Emmanuel is Investment Manager & Co-founder of Energy Access Ventures, venture firm that invests in dynamic and innovative companies working in energy access in Africa, having as sponsor and investor the French multinational Schneider Electric and investors such as CDC Group (UK), the European Investment Bank, the Fonds d’Investissement et de Soutien aux Entreprises en Afrique (FISEA) the Fonds Français pour l’Environnement Mondial (FFEM) and the OPEC Fund for International Development (OFID). Emmanuel has broad experience in Cleantech, Infrastructure, SME’s development and renewable energy finance projects in African countries. 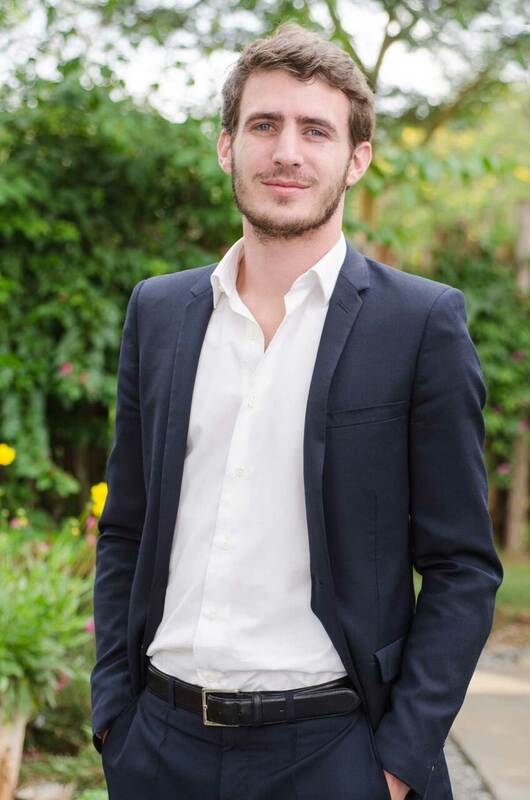 Emmanuel holds a Masters degree in Territorial and Urban Strategies from Sciences Po, Paris. He also studied Environmental Science and Policy at UC Davis, California.